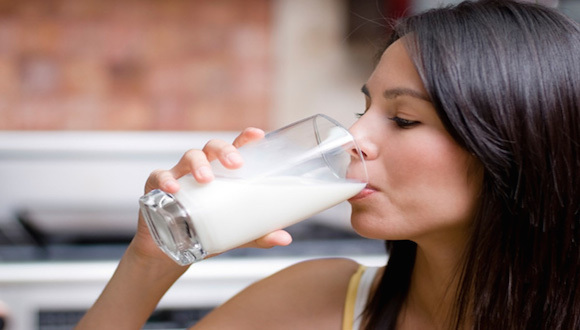 Milk protein – an alternative to whey after the gym? A post-workout protein hit is important to maximize gains in strength and muscle mass. Whey protein is the most popular protein powder on the market however there are plenty of other options, from milk protein to more obscure types such as pea and hemp protein. This raises the question, how effective are these alternatives in comparison to whey protein? In a recent study, sixty-eight physically active men undertook 10 weeks of lower-body resistance training consuming either a placebo, milk protein or micellar casein either twice (non-training days) or three (training days) times each day. Milk protein was found to reduce muscle fatigue after training to a greater extent than the placebo and micellar casein. Other measures, including maximal muscle power, strength, endurance and thickness were did not differ between the different proteins. The choice of which protein powder to consume depends on the situation. Whey protein is a great choice immediately post-workout as it is rapidly digested whereas casein is an excellent choice before going to bed as it is slowly broken down, providing a gradual release of amino acids into the circulation throughout the night. However, both milk protein powder and natural cow’s milk provide a combination of whey and casein protein and may present an excellent option for either of these situations. FAQ’s: What should I eat before my workout? FAQ’s: Should I eat carbs if I’m trying to lose weight? FAQ’s: When is the best time to eat carbs to maintain my energy levels? FAQ’s: Are some carbs better than others for training?